Product prices and availability are accurate as of 2019-04-14 13:37:41 UTC and are subject to change. Any price and availability information displayed on http://www.amazon.com/ at the time of purchase will apply to the purchase of this product. 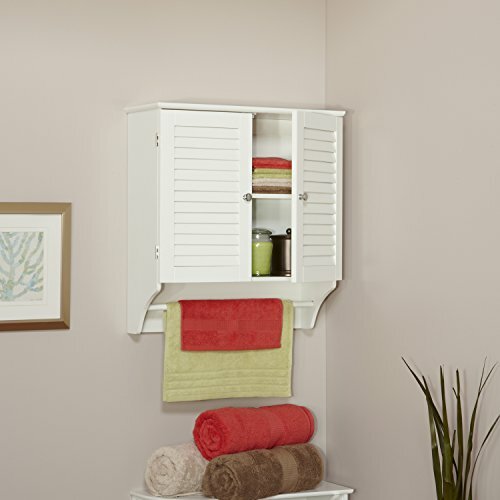 A great solution for the bathroom or anywhere you need to add storage in style. 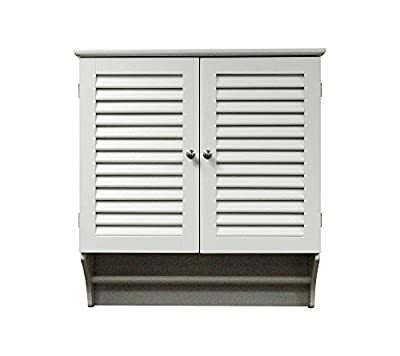 This wall cabinet features a shutter door design that complements traditional and transitional d=cors. Includes a single shelf and integrated full length towel bar. 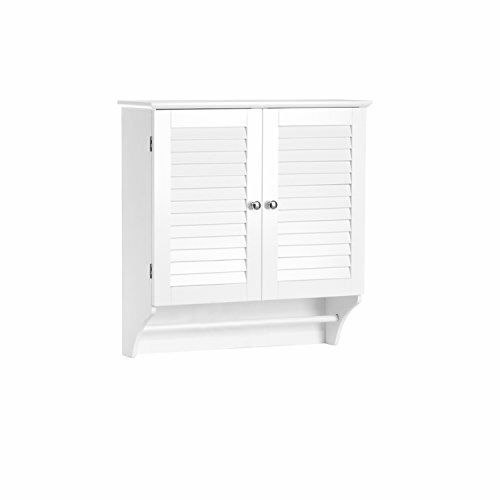 Constructed from MDF and painted for durability.